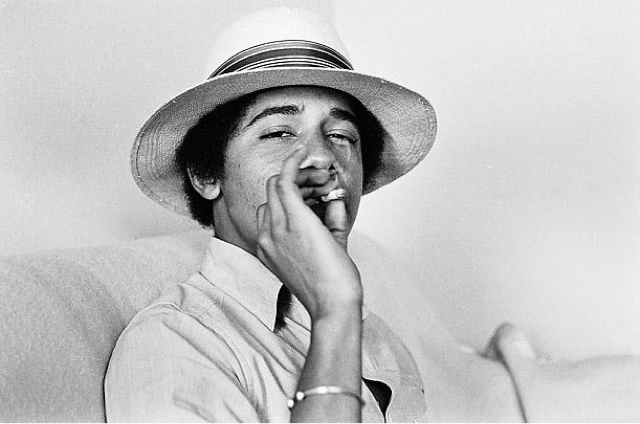 His nickname in high school and college was Barack Oganga. C.J. Tuttle 2012 to infinity... Simple theme. Powered by Blogger.